Windows 8 and 8.1 users facing problem on install windows 10 trial version. Because windows 10 required product key or Registration during installation but we can bypass it using below tip I used on my Laptop. My laptop running on windows 8.1 and installed windows 10 using bootable USB drive. First I prepared my USB drive for install windows 10 then I run setup windows 10 from pen drive. 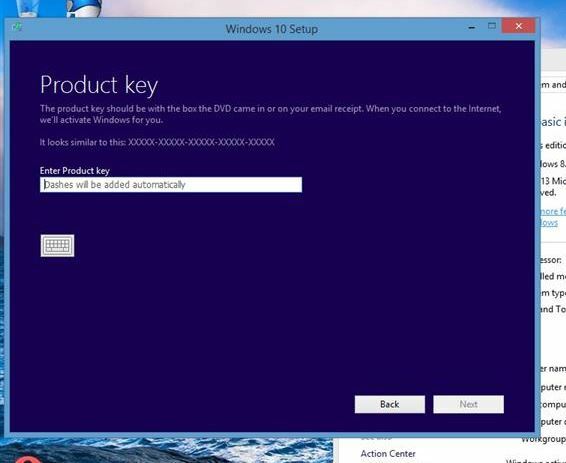 Upgrade windows 8 by Install windows 10 without Product Key as a trial or Free. On enter point I face problem on how to skip registration code window and Use windows 10 trial based on my system. In setup window there is no “skip button” or “I Don’t have a product key”. Windows 10 activator download or Windows 10 activation crack? 1: Open Bootable USB drive folder directory, Find Sources folder and Open it. 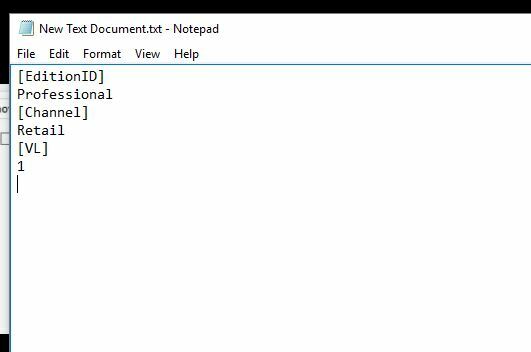 2: Create a new Text documents by right click on New > Text Document. File > Save As > File name “ei.cfg” and Save as type “All Files (*.*)”. 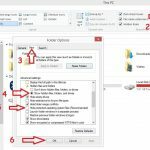 Delete existing newly created text document. 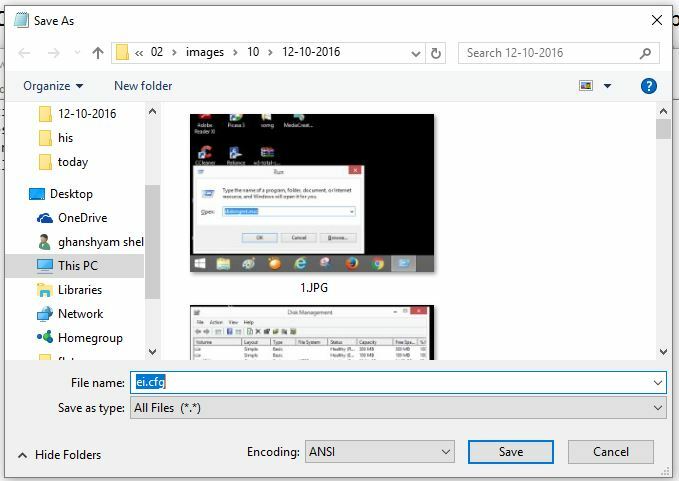 And you can see new created file in CFG file format. Restart Windows 10 installation setup from beginning. That’s it. You will not meet steps for enter product key windows. Directly accept installation Terms and Condition and Start installation with on screen instruction. Next steps you wait for the installation time, it’s feel too long depends on your system configurations. Also don’t turn off in between, PC/ Laptop will be restarting several times before installation completed successfully. 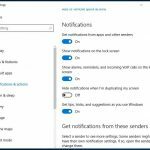 how to activate Windows 10 Pro? you have two option for upgrade your Windows system from old version to Windows 10 latest updates in Windows 10. Before you upgrading Windows 10 you must check your device up to date with the latest windows version. To upgrade from Windows 10 home to Windows 10 Pro product key in the form of digital license. Based on the request for purchasing your systems product key in 32 bit to 64 bit. You can get the digital copy and submit product key under the setting. Upgrade your system you don’t need to download Windows 10 Activator, your system will get updates automatically while connected WiFi. Windows license user doesn’t need a copy of Windows 10 product key because Windows Server automatically detects your original license and give you a free upgrade without entering any Licence key for Windows 10. the same process for upcoming Windows 10 upgrade after Windows 10 anniversary we will find and install in our system. I think you get your answer in above discussion before you find Windows 10 Activator, Windows 10 activation crack (don’t use because it’s illegal and might cause a big problem for you). Note: Beware about third party cracking tools and setup. That might be harming your system and data. Have you found any problem during Install windows 10 without Product Key and above tips not working for your case share with on comment?